"Clients never have to wonder if I'm in their corner. I focus on their ideal outcome, by vigorously advocating their position in the litigation while seeking an efficient and cost-effective resolution." Chris' approach to litigation is that control of outcomes should remain in the client's hands as much as possible. With almost 30 years of trial experience, Chris knows how to try cases but also understands that there are often better ways to achieve the client's ideal outcome. Combining thorough preparation with unwavering pursuit of the client's position is the most effective means of bringing the opposing party to the settlement table. It is also the best way to prevail if trial is unavoidable. From the first meeting, Chris will help the client define goals and set realistic expectations about what can be accomplished through litigation. 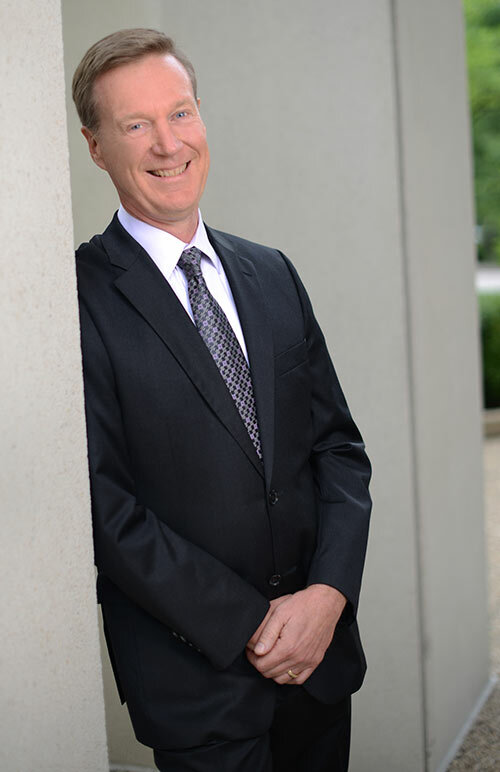 He has successfully represented clients in disputes involving regulatory takings, utility management services, wind farms, multi-family construction, minority shareholders and executive severance agreements as well as land use, succession and estate disputes.